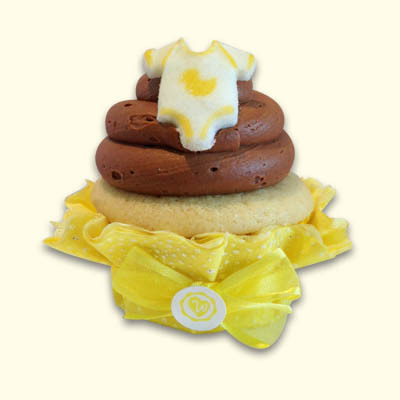 Complete your celebration for a new bundle of joy with a wonderland cupcake! 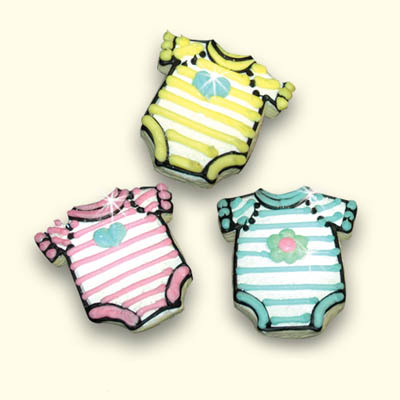 Select any of our 21 enchanting cake flavors and frostings to be topped with a color matching edible sugar onesie and cupcake skirt. 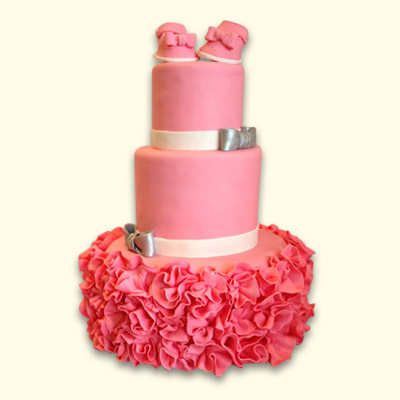 Perfect for sweet tables, cupcake towers, or for fabulous decor at your celebration.